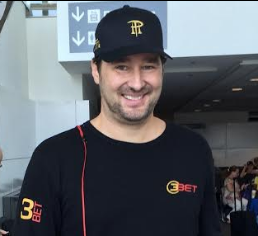 If you’re familiar with the poker world at all, it’s easy to get a sense of who the most popular players are at any given time. For hard stats to back up player popularity, however, you’ve got to look to the Hendon Mob. 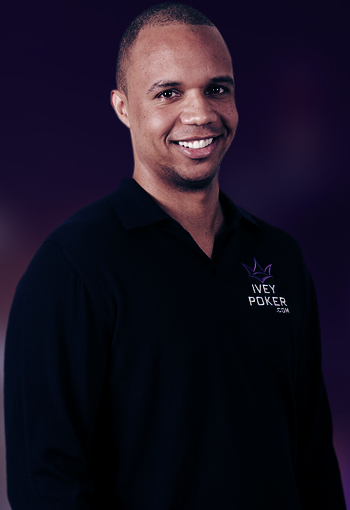 As poker fans the world over love looking up the stats of their favorite players, it’s easy to determine which poker pros are currently the most popular and which have enjoyed longstanding popularity for years. 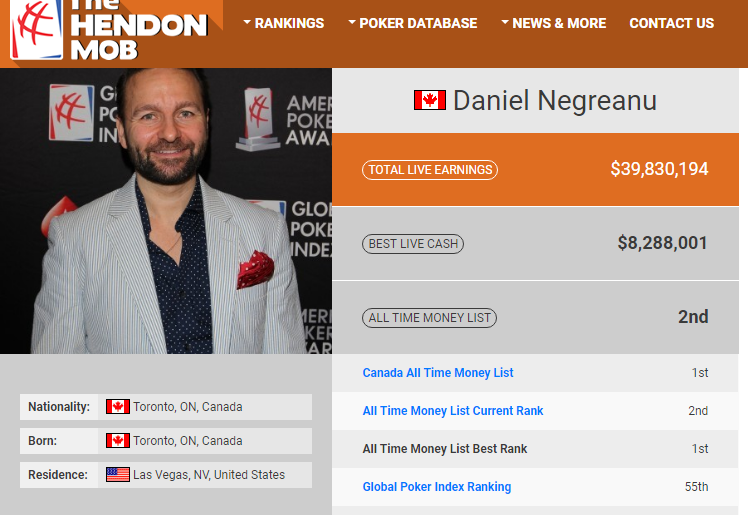 Here’s an in-depth look at the Hendon Mob’s poker player popularity charts. 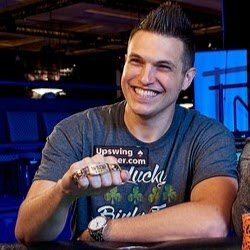 In many ways, 2017 was “the year of Doug Polk” as far as poker was concerned. 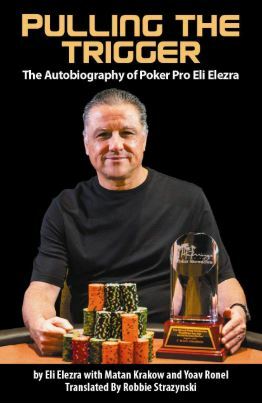 Nonetheless, that story didn’t necessary play itself out at the American Poker Awards, where Polk ended the night emptyhanded. 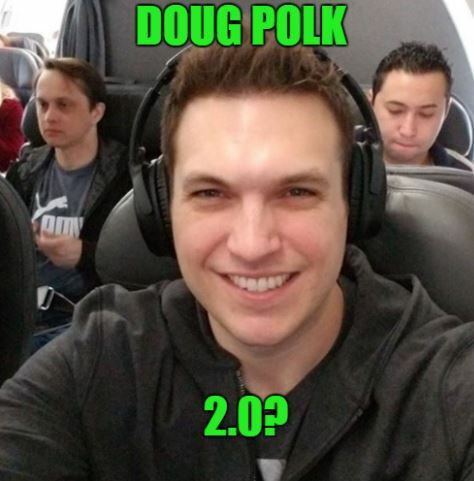 This appeared to serve as some sort of wake-up call, however, with Doug releasing a video heralding a “face turn” and that it’s time for him to change his tone. 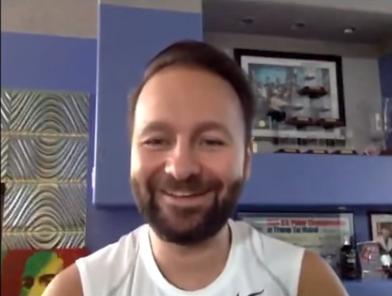 What follows is our analysis, and some speculation on what to expect from Doug in the future. 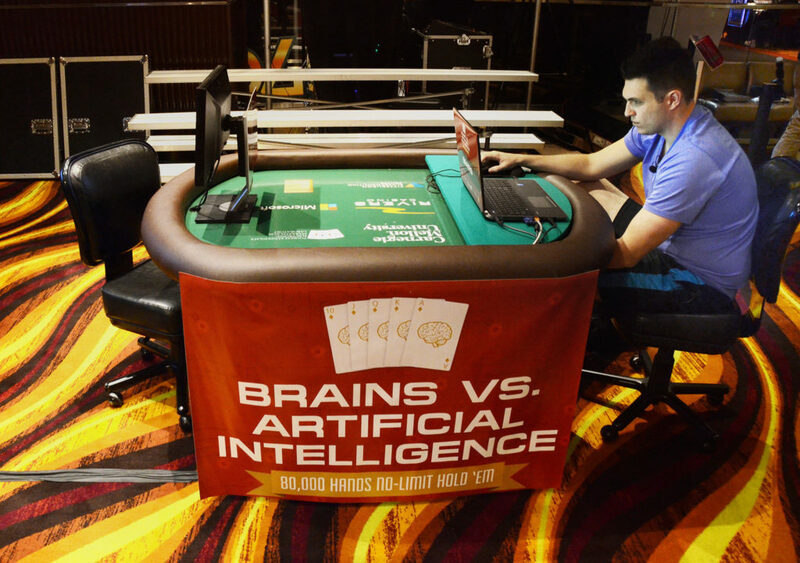 Finally the world decides to pay attention to poker, but the story they’re interested in is that Libratus, an artificial intelligence program devised by researchers at Carnegie Mellon University, beat humans at the game. How sad. Sometimes you have to swim against the tide. With mainstream media shouting to the heavens that “humans are doomed at poker”, I felt the need to pen an op-ed in defense of humanity. 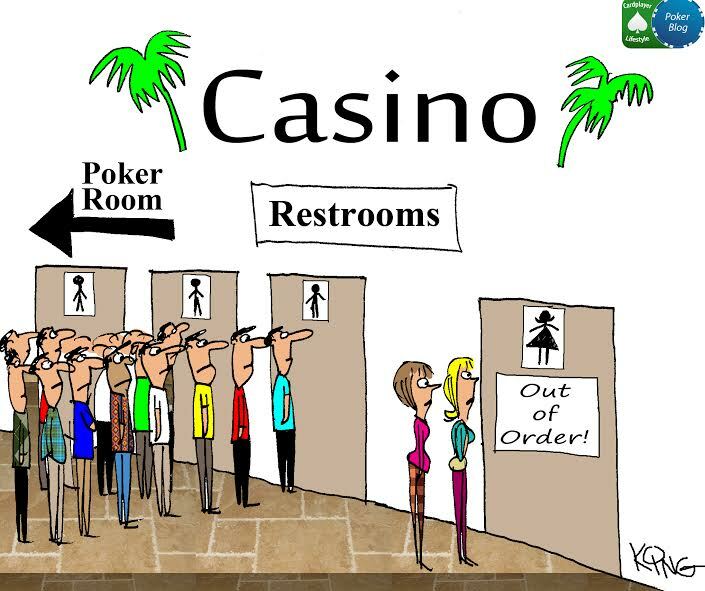 Let’s not forget what makes poker so engaging and enjoyable: it’s the PEOPLE! That’s what the world ought to be paying more attention to. 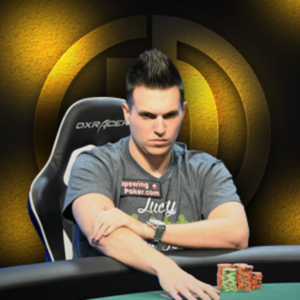 Casual poker fans may not yet be familiar with the name Doug Polk, but the successful live and online pro has really been making a name for himself over the last few years. 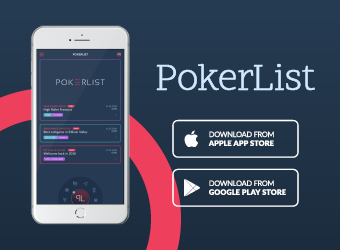 Having won millions of dollars and a couple of WSOP bracelets, Polk recently stepped into the role of poker content creator and has been entertaining legions of fans on Twitch and YouTube, as well as on the site he co-founded, Upswing Poker. Today, Polk begins what might perhaps be his biggest challenge yet, aiming to turn an online poker bankroll of $100 into $10,000. 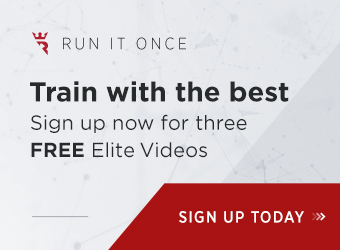 While the feat has been accomplished before, it’s never been attempted in today’s game, which is stocked full of sharks and well-educated grinders. 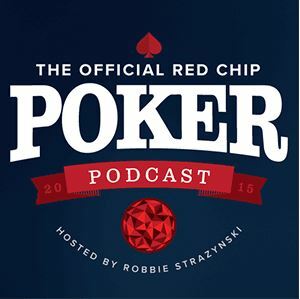 Read on to learn more about Polk and his bold bankroll challenge.